This high-energy ensemble is a festive celebration of Cuban rhythms and movement styles guaranteed to transform any venue into a lively, tropical party! 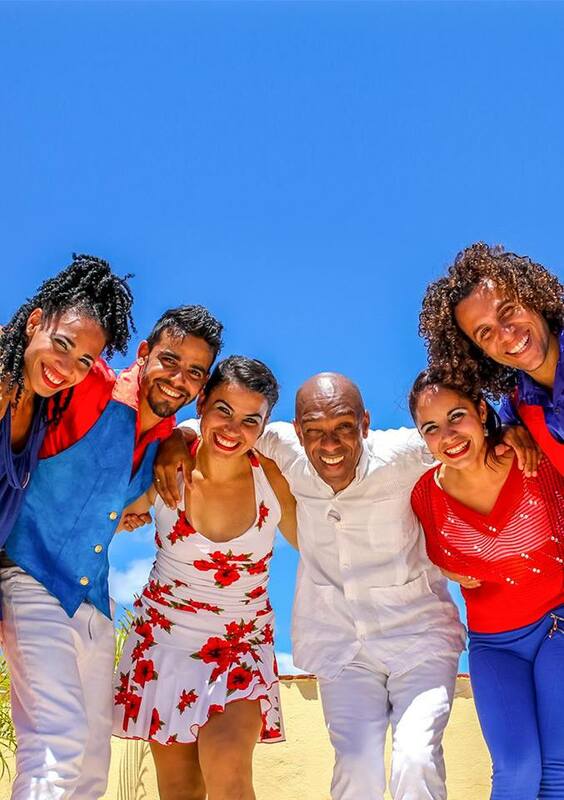 Some of the island’s greatest performers, including members of the acclaimed Asere, are joined by award-winning dancers to showcase everything from cha-cha to rumba to son Cubano and salsa. The Havana Cuba All-Stars are dedicated to promoting the entire tapestry of Cuban sounds through a fresh, contemporary lens.